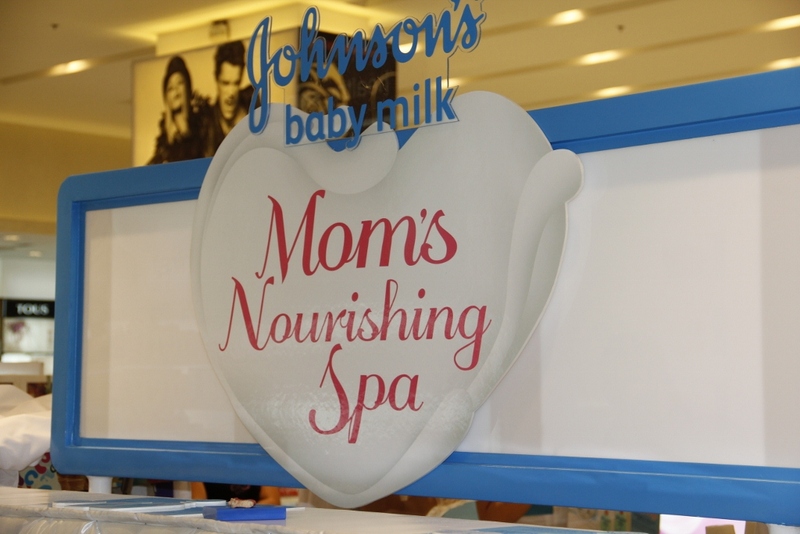 Johnson's Baby Milk Mom's Nourishing Spa Day at Watson's SM Makati. The event showcased good Skin Foods (Chocolates, Nuts, Yogurt, and more), as it also espouses eating right to look and feel right. Plus a cooking demo with Celebrity Chef Mom Rosebud Benitez. The Johnson's Milk Nourishing line is a certified house brand. It's a variant that we all love (me, hubby, and son). As aforesaid, we have years-long of patronage. The line consistently leaves lingering great scent all day, with each reinforcing more the goodness. And best of all, you get that nourishing and moisturizing goodness with its Milk Proteins and Vitamins A and E ingredients. It's only every so often that we can actually share a skin care item, because you ought to see our bathroom counters, we have different scent, and brand preferences. Naturally, I made sure that we use products based on our skin types, preferences, and needs. 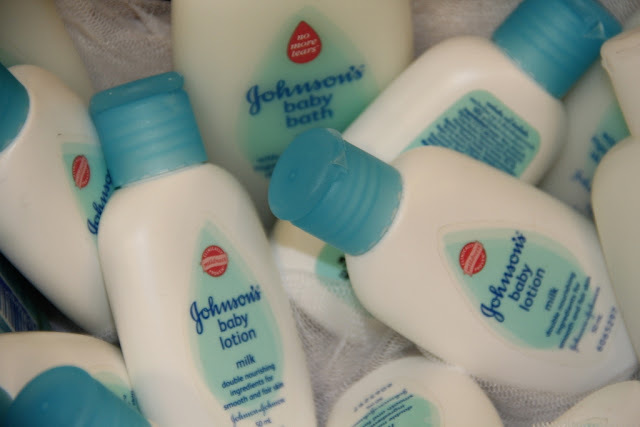 But we have Johnson's Milk Bath for sharing, with its time proven and tested nourishing, caring, and cleansing benefits not just for my son, but mine (plus dad) too. ;-D And yes, this makes shopping easier and economical too. And the love just multiplied by a couple more, because the Johnson's Baby Milk Bath and Lotion reinforce a new proposition, a nourishing spa-ish experience. Naturally, with the milky goodness, yes they can! My favorite part, signature Johnson's Baby Milk Nourishing Hand wash and massage with the Milk Bath and Lotion. 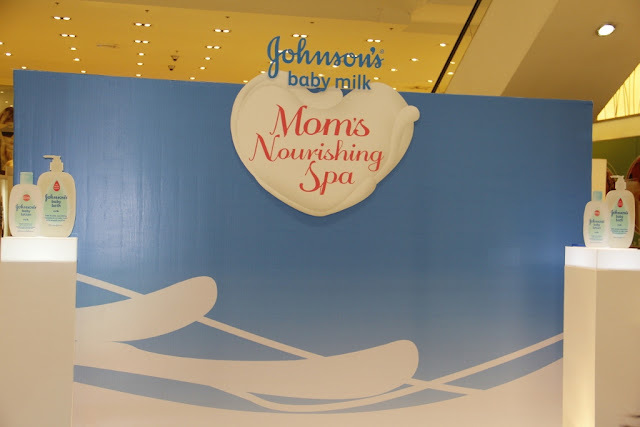 Enjoy spa-ish indulgence with Johnson's Milk Baby Lotion with Double Nourishing Ingredients for Smooth and Fair Skin. 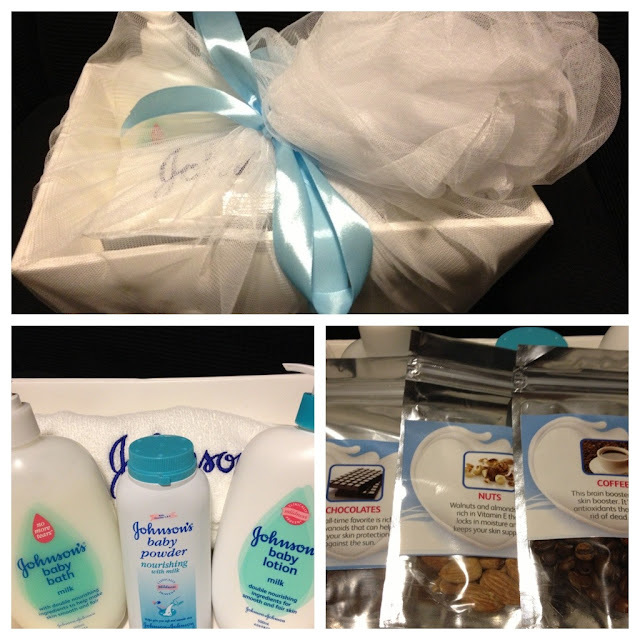 Johnson's Baby Milk Bath, Baby Powder and Baby Lotion, and Skin Food (Chocolates, Nuts, Coffee). Skin can and should be nourished not only by having a right and aptly suited skin care routine, but also on eating right! We love. We just have a whole lot of good times with these, plus had a great time munching on the nuts and chocolates. Johnson's Baby is such a reliable baby and child care brand, that makes mommyhood a bit easier, as it takes care of baby's daily skincare woes. 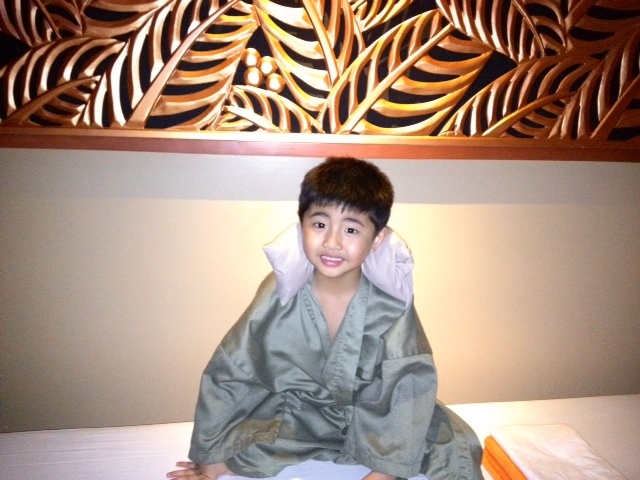 And best of all, have some good time with it, be it a bath, play, and sleep time, all with good moments to remember by. A couple of weeks ago, amidst traffic and my usually uncanny taxing day, I made sure to attend my son's school Parents' Encounter. It's very meaningful, heartwarming, and reflective. My greatest takeaway perhaps is that we have to choose to create good memories, meaning it's a conscious effort, an act, and a decision to do so. We don't live it by chance that happy memories will come by. And these sweet memories, aptly called moments (*Wink), will carry each and every one of us through in bad times. This made me do accounting, pondered just how much is my son's to-date balance of such momentous events, I am blessed to feel at ease that in the best of our ability, we always by choice make every moment counts. I fondly remembers moments with Johnson's Baby. Disclaimer: This post is part of Nuffnang and Johnson & Johnson's advertorial campaign.